← New Pattern on Etsy: Cherry Pie Tissue Box Cozy! 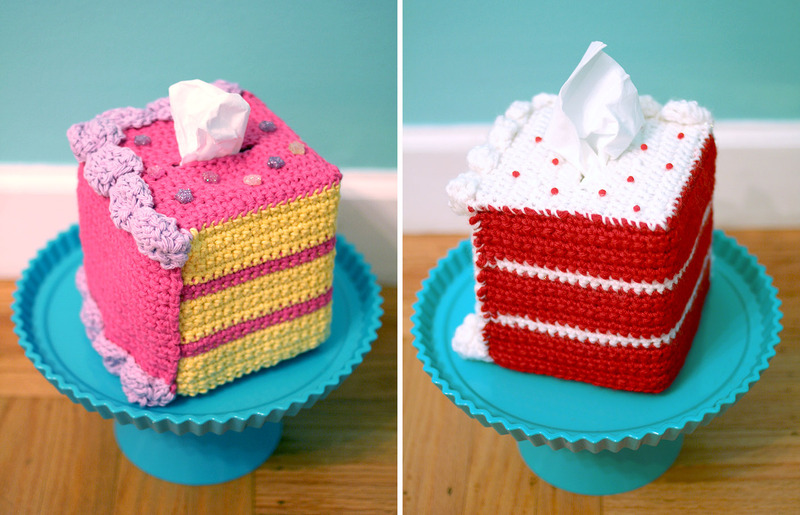 I blogged a little bit over at the Tissue Box Bakery! This entry was posted in Blog and tagged tissue box bakery. Bookmark the permalink. 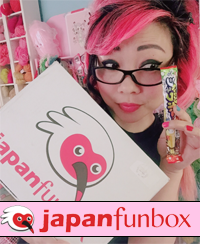 5 Responses to Tissue Box Bakery Mail! Congrats on your new website and idea, it’s great that it’s going to charity! 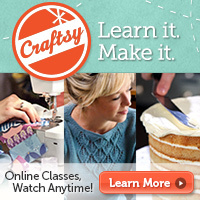 and creates a fun crochet community. I will be there at Renegade to check out your booth! I will be selling some of my crafts this Sunday in your hood. Join our office, community members and artisans in participation with Vintage Golden Gate Senior Living for the first craft fair in the Sunset District! Come by for some holiday shopping, grab a warm beverage, and even hear the St. Gabriel Crooners perform at 10:30am! This event is FREE and open to the public! Hi Betty! I’ll try to swing by on Sunday! but not to the photos of the two boxes!